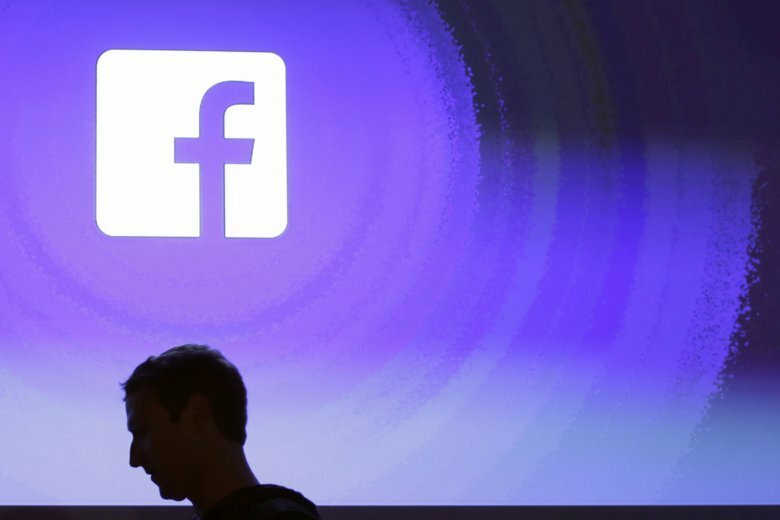 WASHINGTON — Facebook has come under fire this week following a New York Times’ investigation into what the company knew about Russian meddling, data sharing and fake news, and how its leaders went on the attack after each scandal. And just before the Thanksgiving holiday, Facebook acknowledged it hired a Washington-based lobbying company to push negative stories about the companies’ critics. As tech giants like Facebook and Google face increased scrutiny over the power they have on consumers and the spread of misinformation, some, like journalist Bob Sullivan, argue that fake news has become a health crisis. Sullivan characterizes fake news as an addiction, one that platforms like Facebook and Google are fueling by targeting vulnerable people. If fake news is rooted in a health crisis, then Sullivan says we need to solve misinformation the same way we treat addiction. And the source, in this case, is Facebook, Google and even YouTube’s algorithms, which promote the most-shared content but can’t discern between what’s factual and what’s harmful. For instance, YouTube’s algorithm that recommends videos to its users in an effort to get them to spend as much time on the site as possible has been found to push conspiracy-theory videos by the hundreds of millions. Most visibly, YouTube has prominently featured videos asserting that the Earth is flat and that mass shooting survivors, especially those from the school shooting in Parkland, Florida, are paid actors. YouTube’s problem was so pervasive that the company recently cracked down on videos from some prominent far-right conspiracy theorists. While Sullivan contends that users do bear some responsibility in how they use these platforms, he says tech companies are mainly to blame for fake news. At the same time, some, including President Trump, argue that the media is creating and spreading fake news, causing political divisions. But Sullivan says the country’s divisiveness is only one part of the bigger picture. The addiction behind fake news, and the companies fueling it, are the root of the problem, according to Sullivan. “I mean, it begins with angry politics and it begins with the divisions that we talk about all of the time in America, but I really think the fuel, the energy behind it, is much more in this addiction land,” Sullivan said. And while tech companies have made public apologies and changes, Sullivan argues that it isn’t enough. WTOP’s Dimitri Sotis contributed to this report.